The more accurately the transporting of nano- and microparticles is simulated under realistic conditions, the more precisely their behaviour in the subsurface can be evaluated – and therefore controlled. 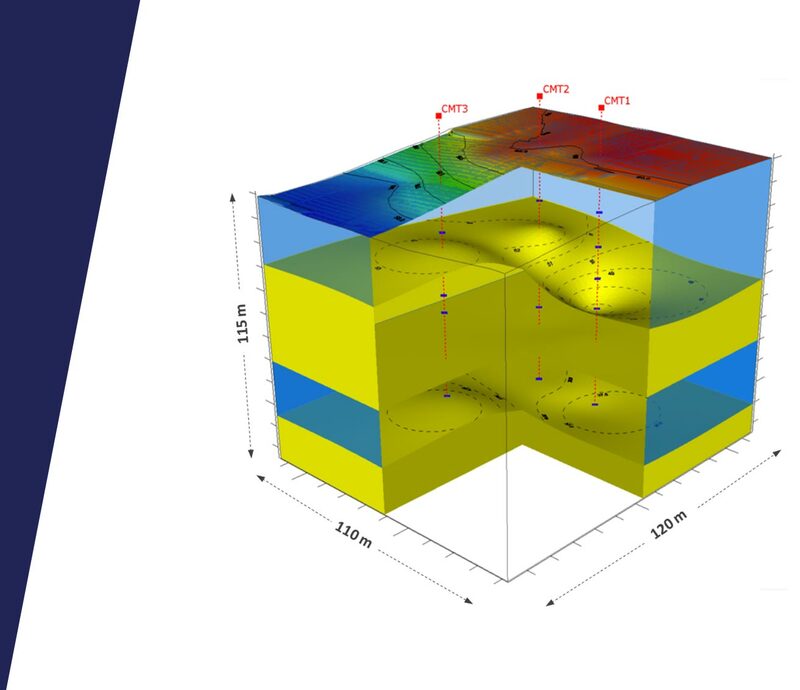 The intraview® modelling is a two-phase, numerical simulation which reports and visualises the colloidal transport and accumulation of particles during and following the injection. In this respect, we reproduce site-specific factors such as the flow behaviour of groundwater, the displacement of pollutants or the local geochemistry.